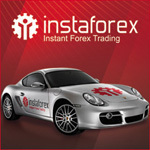 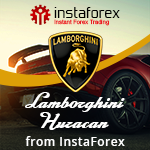 InstaForex branded collection of forum avatars is presented on this page. 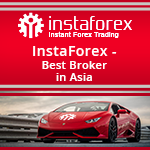 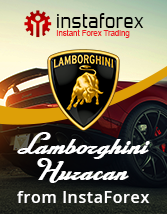 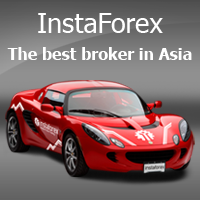 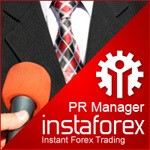 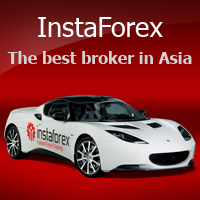 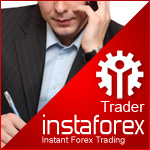 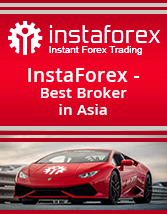 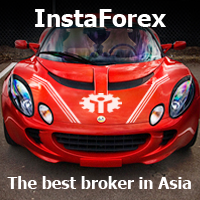 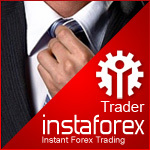 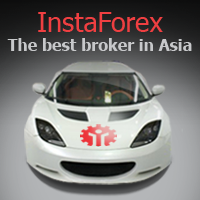 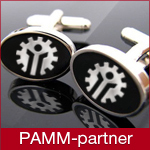 Using InstaForex avatars, you will be able to communicate on numerous Forex forums and blogs officially representing our company as a regional IB-partner. 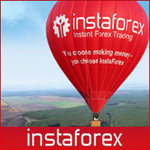 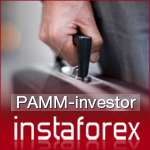 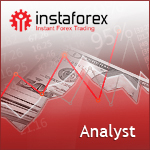 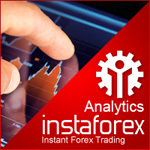 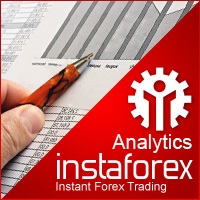 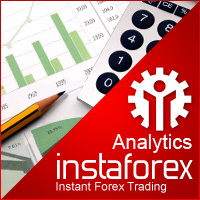 However, the use of Forex avatars by InstaForex has a trendy character and does not come as an official status approval of the company or a person placed the brand-name avatar in his profile.